hd00:24Red theater curtain. High quality computer animation. 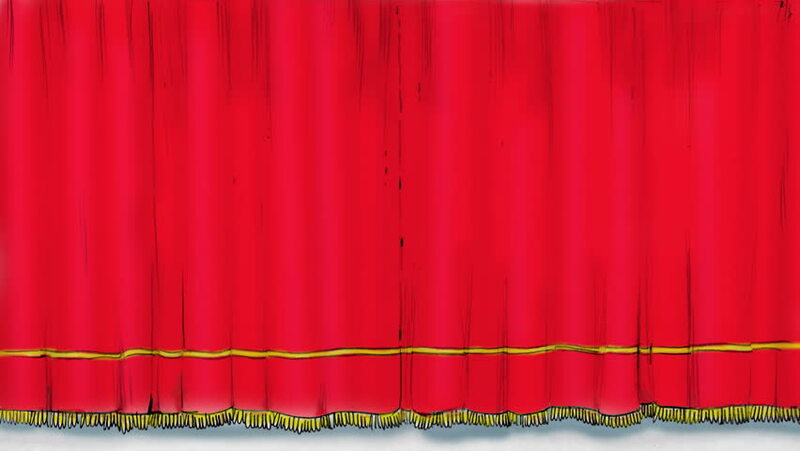 hd00:203D animation of opening red theater curtains. The Alpha Channel is included. hd00:24Highly detailed 3d animation of Red curtain opening and closing with green screen, HD 1080.